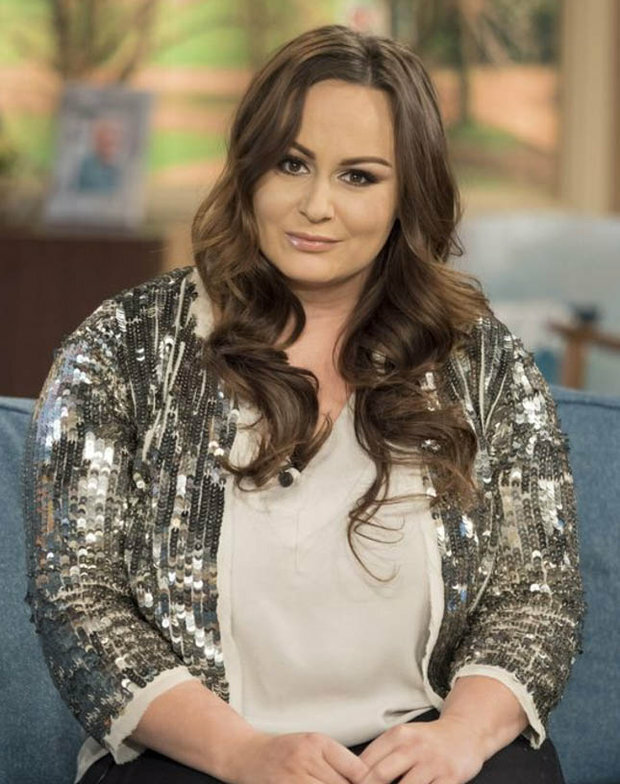 Chanelle Hayes sported very painful-looking sunburn during a recent trip to Tenerife, Spain, on Saturday. The Big Brother star, 31, appeared in her element as she soaked up the sunshine and paddled in the sea. Chanelle looked radiant as she wore a funky orange and purple patterned bardot bikini top with matching bottoms. The reality star styled her brunette locks into a relaxed sweptback bun as she appeared to go make-up free for her beach day. Chanelle appeared in good spirits as she playfully posed on the sandy shores and made the most of her time away. The star is certainly a fan of Spain as this is her third visit to the country this year after travelling to the popular holiday destination in January and February too. 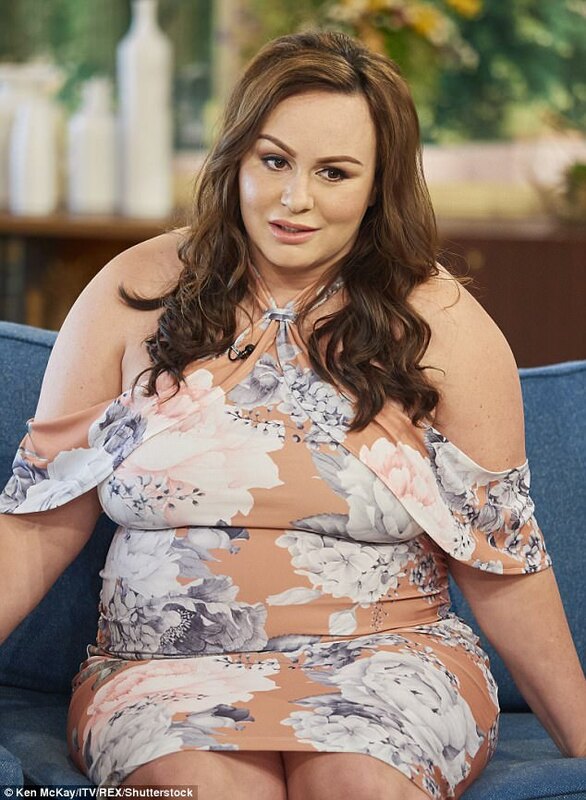 In January, Chanelle broke down in tears as she discussed her yo-yoing weight on This Morning and spoke about the detrimental impact trolls have on her. The Big Brother star, who split from Ryan Oates in 2017, admitted that other women such as Cheryl lost weight with heartbreak, but she goes the other way. Chanelle is mother to Blakely, eight, with footballer Matthew Bates, and 19-month-old Frankie with Ryan, and she admits she battles staying in shape with motherhood. 'I've got the will power of a sloth I've really struggled, what's hurtful is when people say to me, I got a message saying you know you can be slim AND be a mum. 'Most people like Cheryl when they break up get so skinny, but then when I'm celebrating I'm thinking "Oh my god yay let's go out for food!"